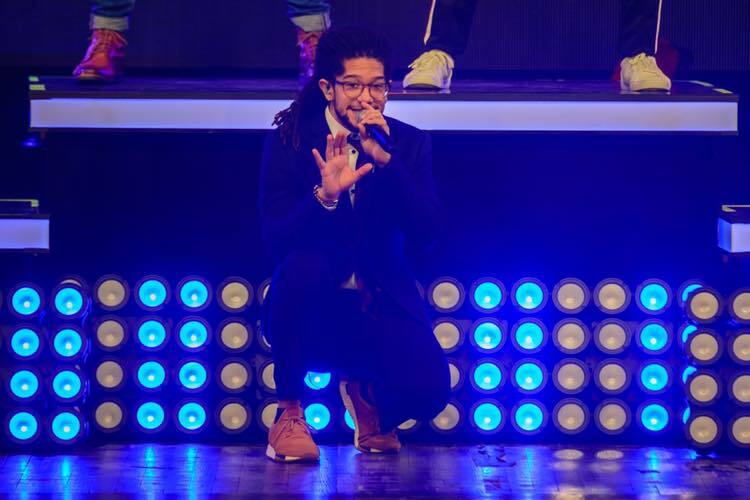 From groups in Walt Disney World to the stage with DCappella, Antonio Fernandez wows audiences with his stellar beatboxing skills and his phenomenal voice. With a background in choir and vocal jazz, he first sang a cappella with Boots ‘n’ Cats. This self-taught vocal percussionist steals the show.